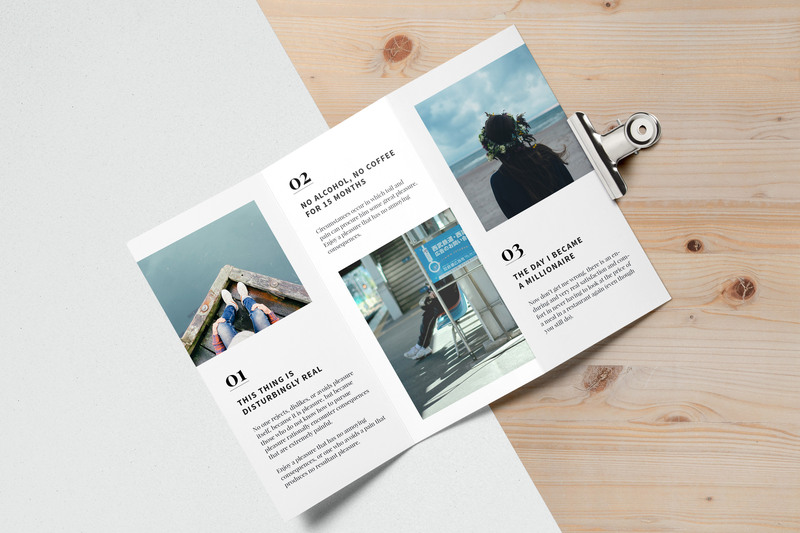 Whether you have a blog, work as a designer of websites or apps, create graphic materials, or just occasionally do anything digital – using design freebies is a clever shortcut that can speed up your workflow and save you a lot of money. 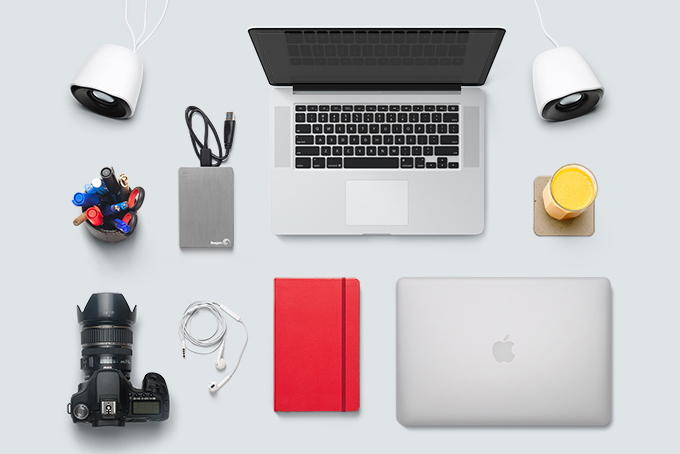 Running a resource of thousands of high-quality free photos, we know a lot about this. 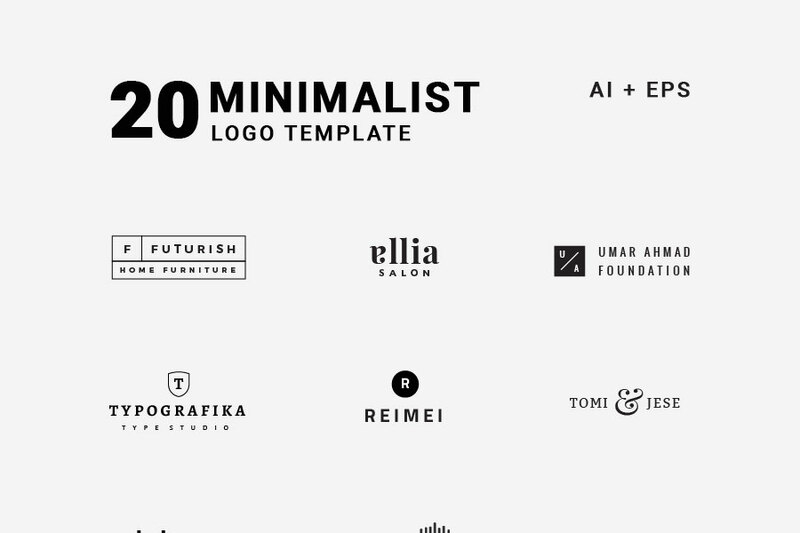 While many amazing creators and communities share high-quality design freebies such as mockups, fonts, icons, and textures, finding the right resources can be arduous and time-consuming. So, here’s our curated list of the best websites for design freebies that save you time and money. Enjoy! And let us know in the comments if we’ve missed some great resource. 365PSD.com is a collection of free vector images, logo designs, and PSD graphics. For vector images and logos, you need Adobe Illustrator or open-source Inscape. For PSD graphics, you will need Adobe Photoshop. Blugraphic creates and collects design resources to make designer’s life easier. 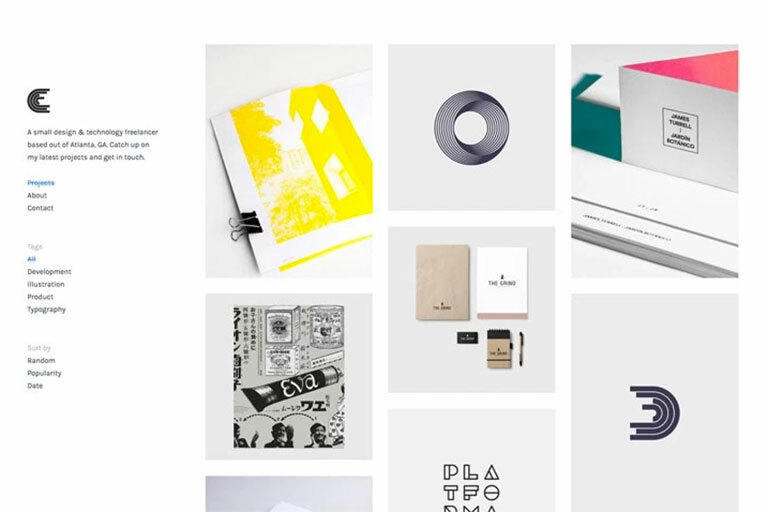 Their collection includes graphics, templates, mockups, icons, fonts and other cool things. 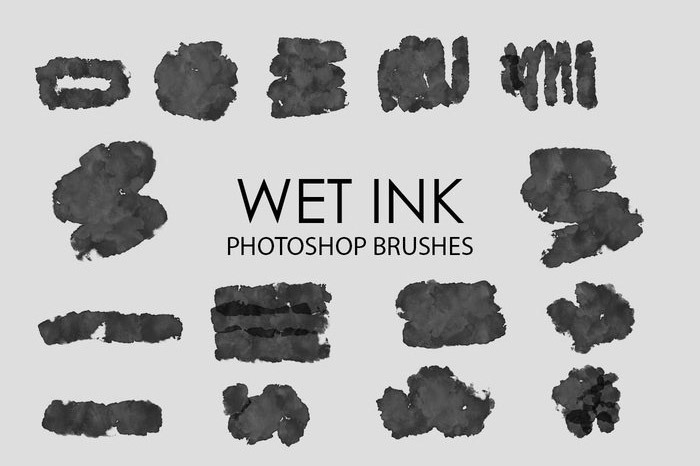 Brusheezy has a HUGE collection of free Photoshop brushes, Photoshop patterns, textures, PSDs, actions, shapes, styles, and gradients. Creative Market, one of the best design marketplaces on the web, gives away 6 amazing goods for free every week. Download this week’s goods before it’s too late! 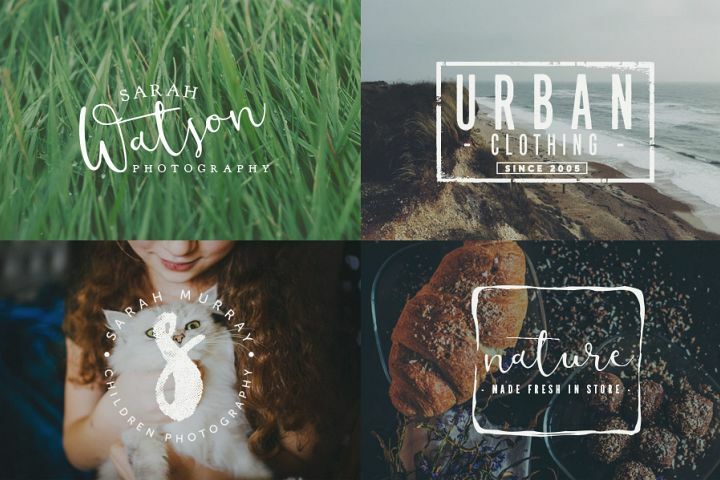 DBFreebies is a great place to find high-quality design freebies. 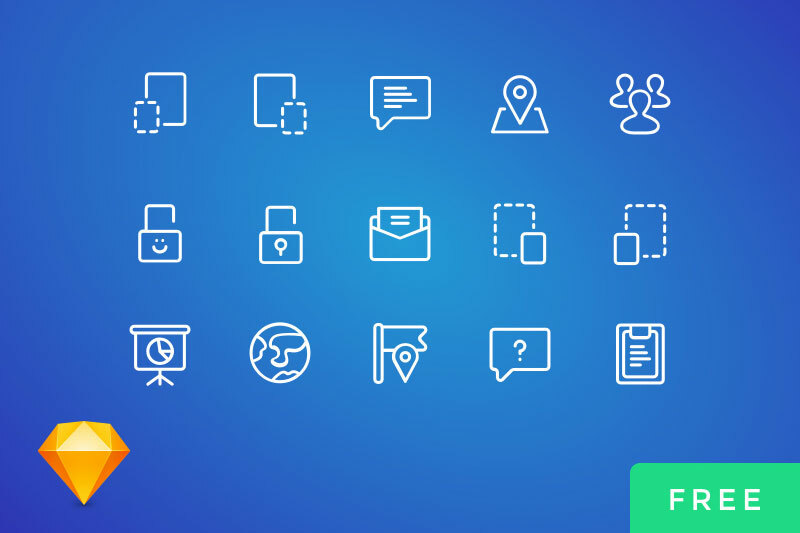 With over 1000 freebies featured on DBF, you can easily find free high-quality icons, templates, UI kits and mock-ups. 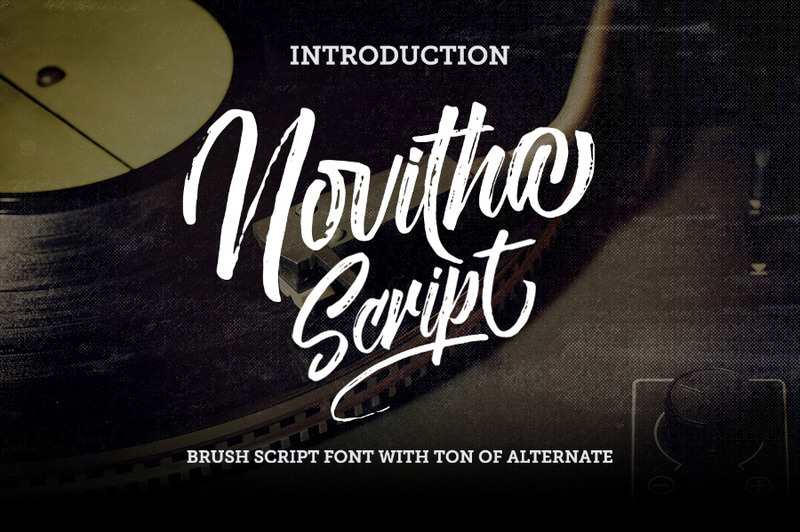 Dealjumbo has a huge collection of free design resources in their Freebies gallery, including free fonts, mockups, and other assets. 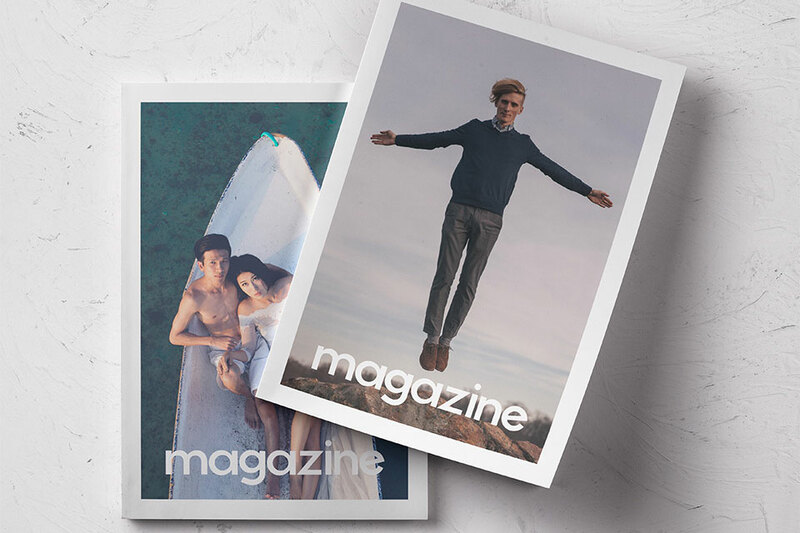 All freebies can be used for both personal and commercial purposes, for yourself or on behalf of a client, on their own, or as part of new work. You can find an excellent range of free design resources in the Free Stuff section of Designbundles.net. 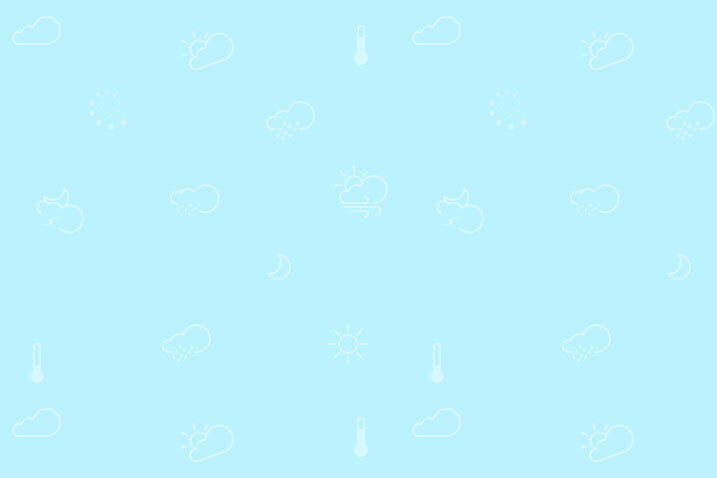 You can find items such as free SVG’s, icons, templates, backgrounds, textures and more. These design elements are 100% free, but please check each description for the license conditions. Normally, each item comes either with a personal use license or a premium commercial license. A collection of free PSDs, Sketch files, free Fonts and other resources for designers, updated every day. 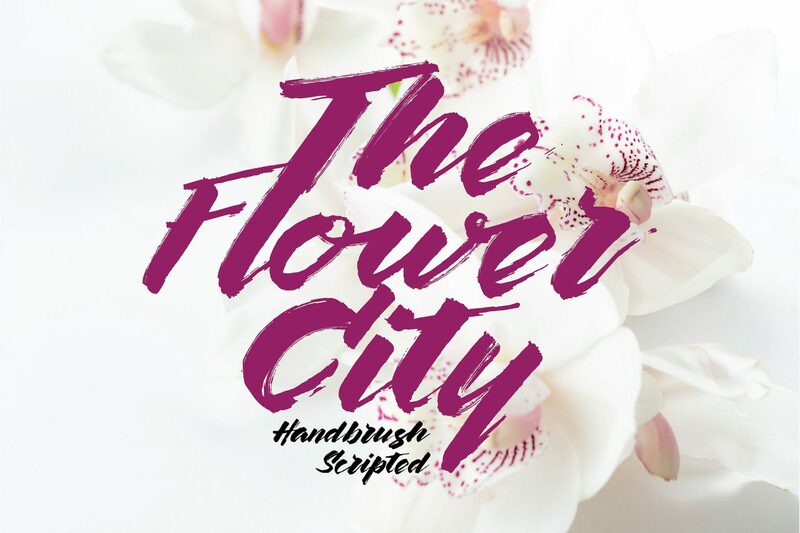 Fontbundles.net offer exclusive deals on the highest quality fonts from independent designers. They also have a wonderful selection of free fonts where they offer a new free font every week. Free Design Resources is a site dedicated to helping you find the high-quality design resources for free. Crafted with love from amazing artists and professional designers around the world. Free PSD files and other free design resources curated from Dribbble – the largest designers community on the web. GraphicBurger is another resource of premium quality design resources offered for free to the community. 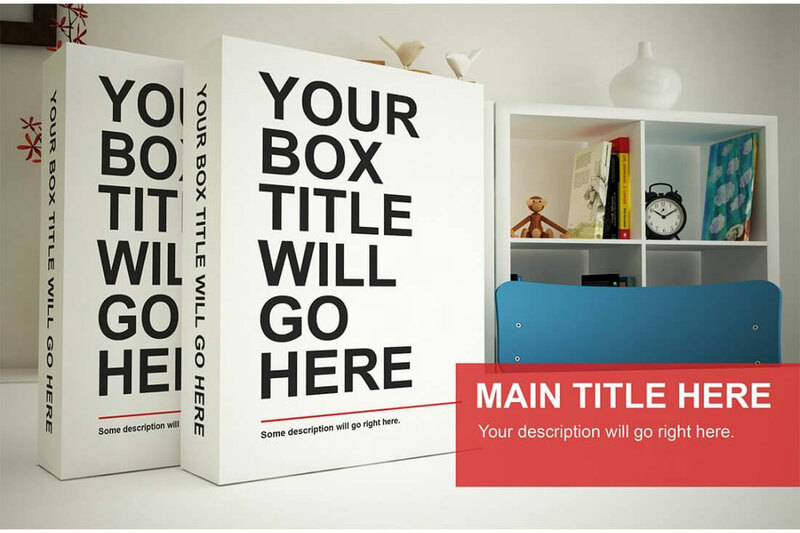 Here you’ll find exclusive PSD files, mockups, UI kits, icons, text effects, backgrounds and more. 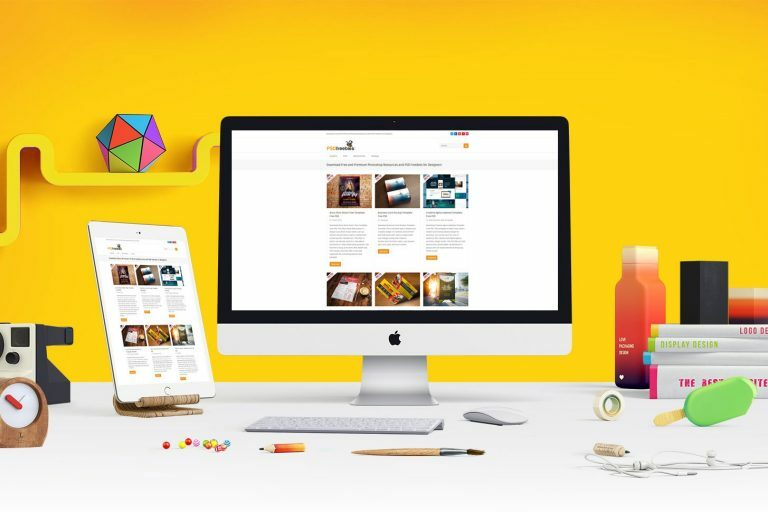 GraphicsFuel provides high-quality free PSD Files and premium design resources including graphics, textures, icons, backgrounds, website templates and more. 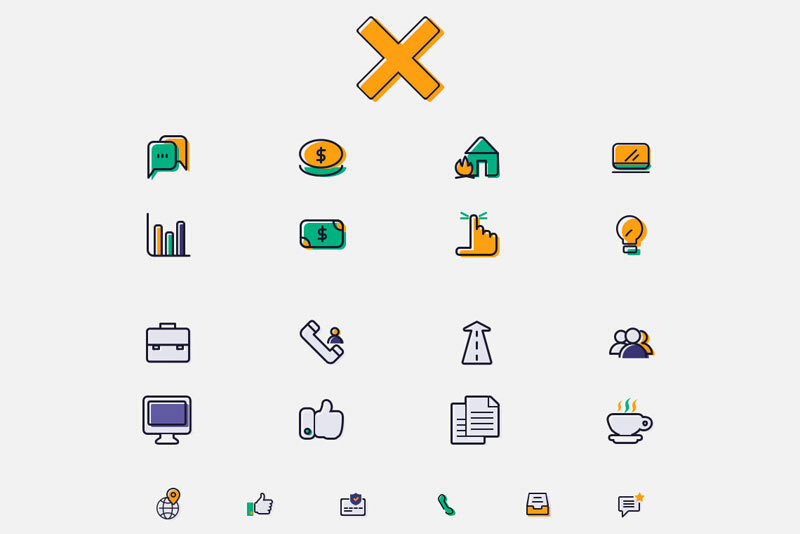 Free icons, designs, code, and screenshots contributed by the community. 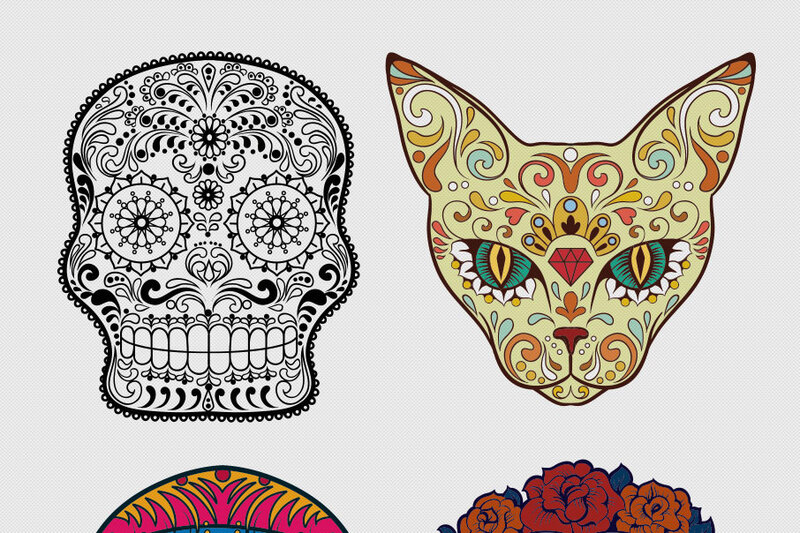 InkyDeals provides a never ending collection of gorgeous design freebies. MightyDeals is a daily deal website that offers massive discounts for web- and creative professionals. The also have a cool collection of free stuff that is available for a limited time only. PSDFreebies.com has a huge collection of free and premium Photoshop resources and PSD freebies for designers. 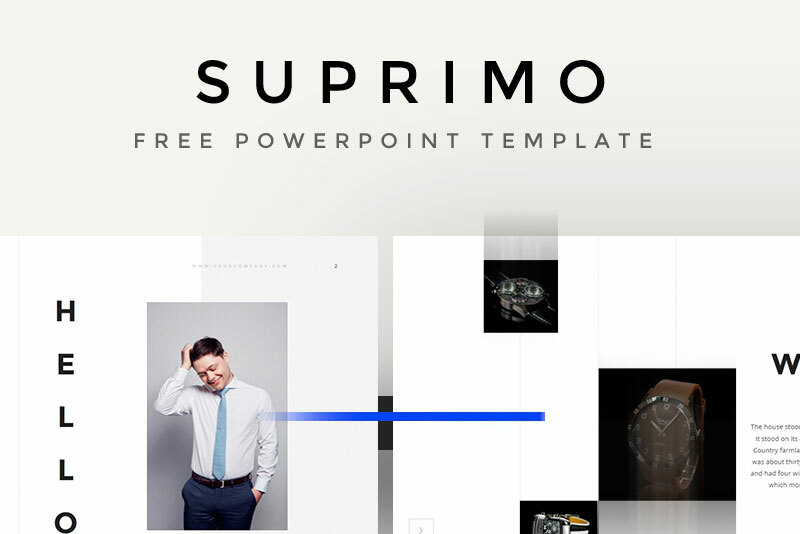 High-resolution backgrounds, textures, and PSD icons for your web and graphic design projects. 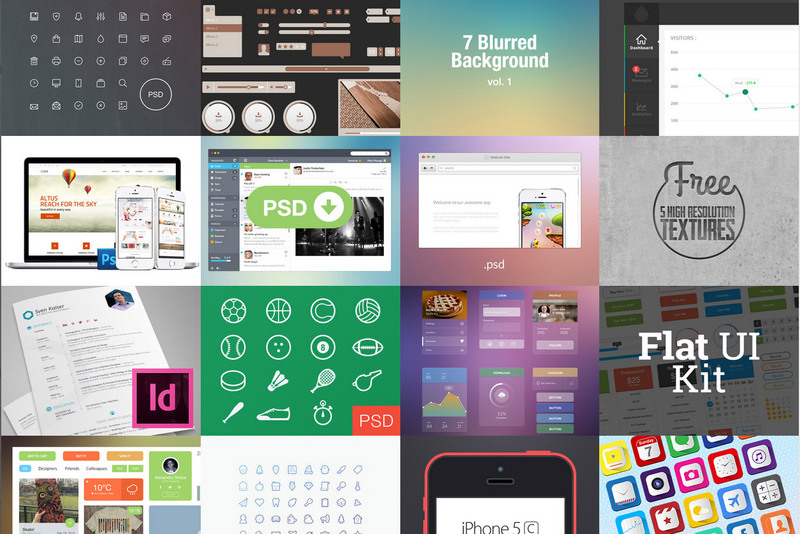 Pixeden provides great free and premium web design resources. 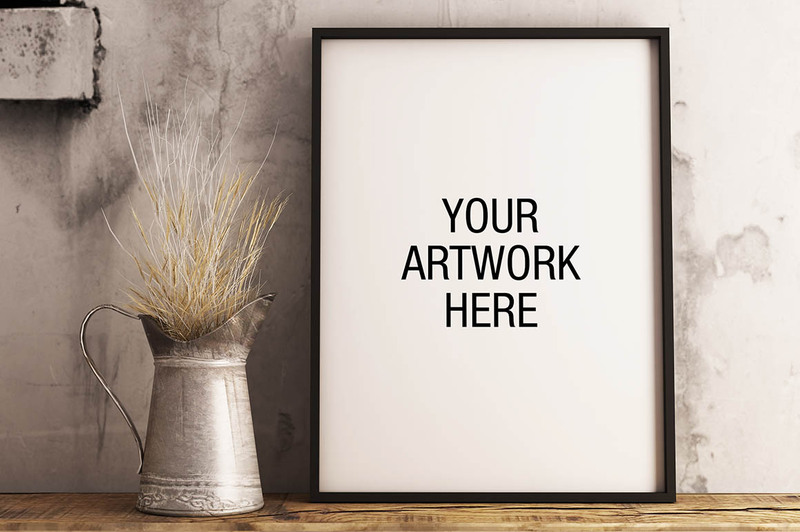 You will find some nice mockups of printed production, icons, vectors and graphics resources in the free section of their website. 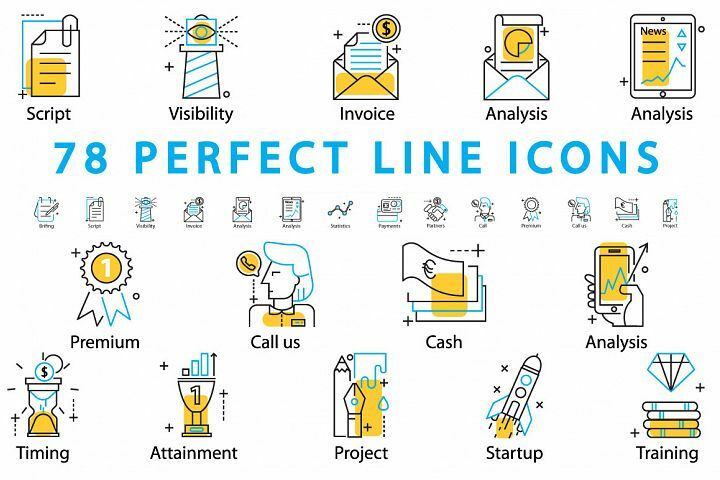 Free icons, animation, HTML, vectors, UI kits, effects, fonts, templates, and more – Pixel Buddha is really passionate about creating free and premium resources for the professional community. 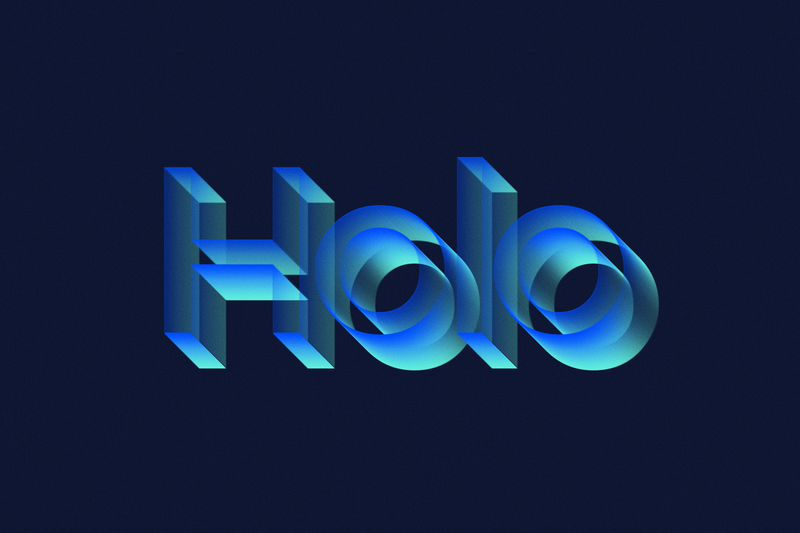 Pixelo handpicks design deal and bundles for creative professionals. Be sure to check out their freebies gallery. 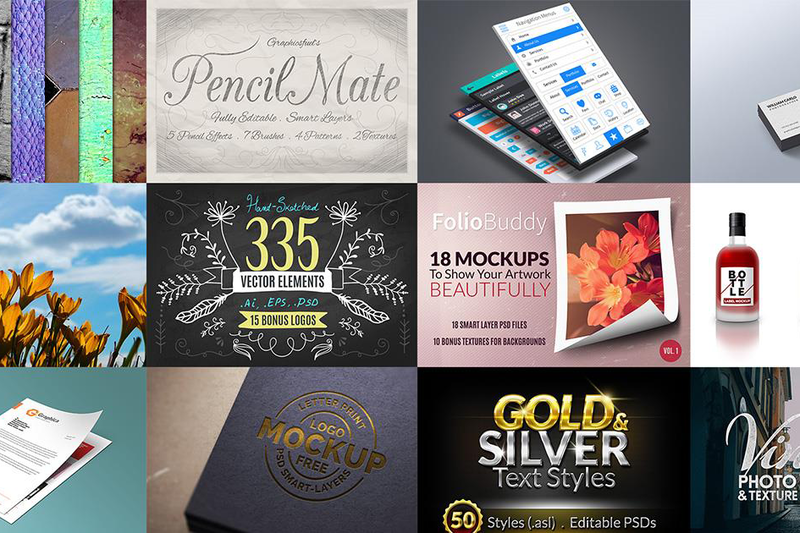 Hundreds of graphic design and web development freebies. 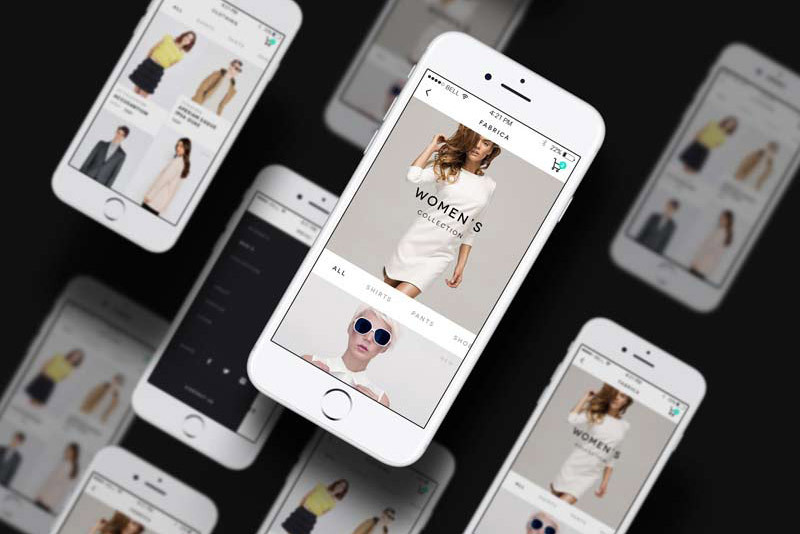 Premium Pixels is a collection of free design resources created and curated by UK based Web Designer Orman Clark. 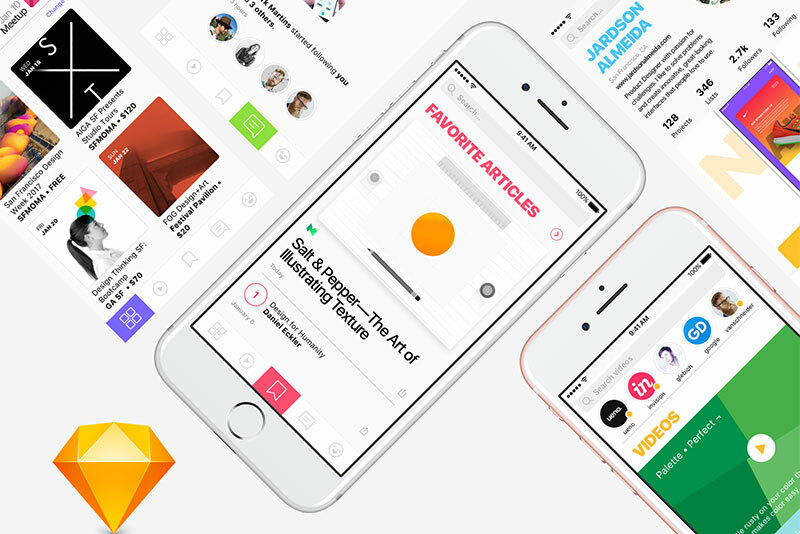 Sketch App Sources provides free and premium design resources for those designers who are using Sketch App. 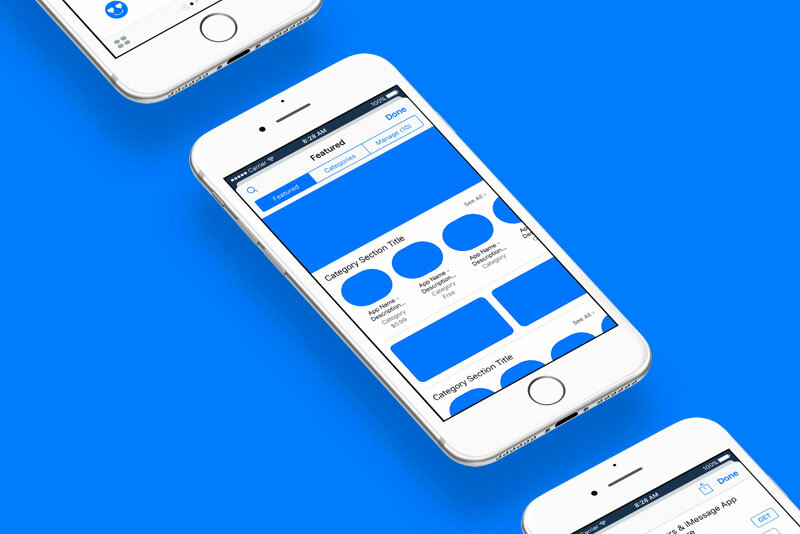 Here you will find free and premium Sketch resources for mobile, web, UI, and UX projects. From the creators of PSD Repo, Sketch Repo is a great place to discover Sketch App resources for your next design project. 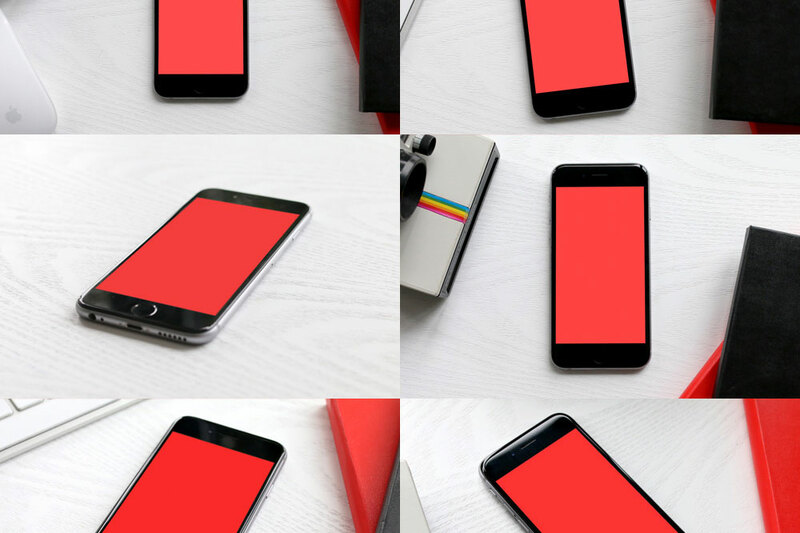 More than 500 free and premium design resources for Sketch App 3. 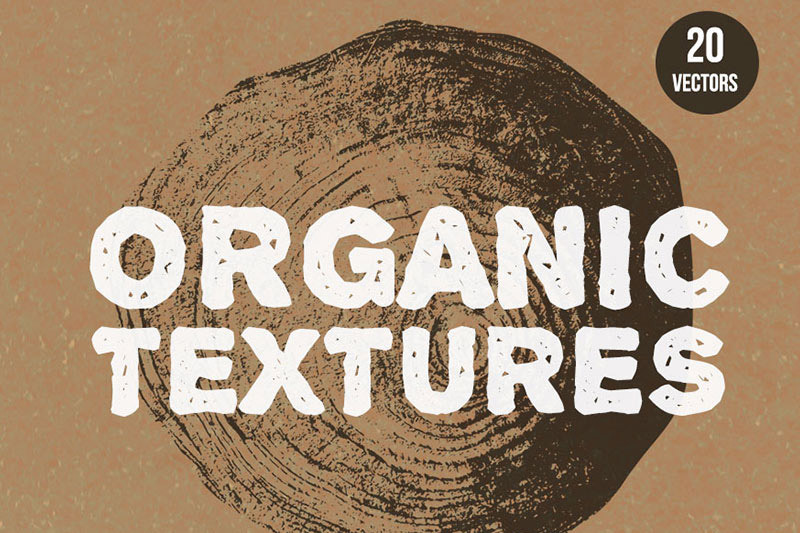 Free collection of design patterns and textures for your next web project. 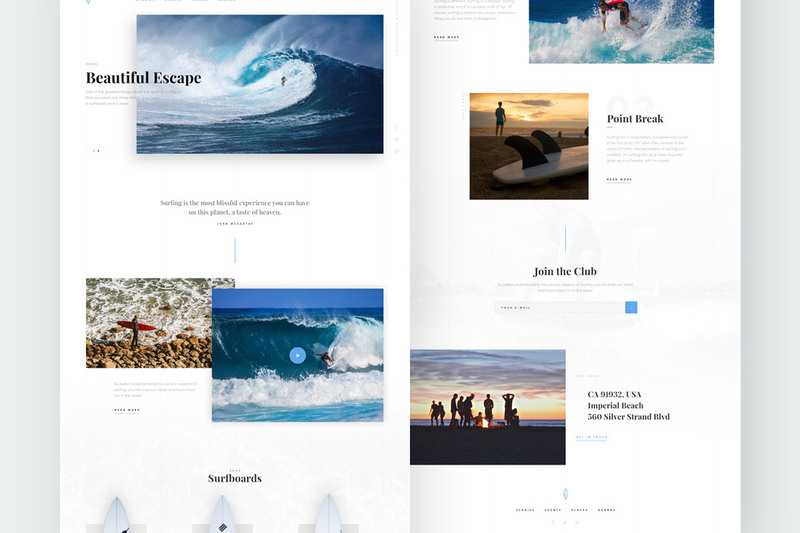 The handy preview mode on Subtle Patters allows you to preview backgrounds for your website quickly and easily. High quality hand-crafted PSDs, Sketch App and AI freebies, free fonts, mockups, the latest free icons sets and other free vectorial resources. 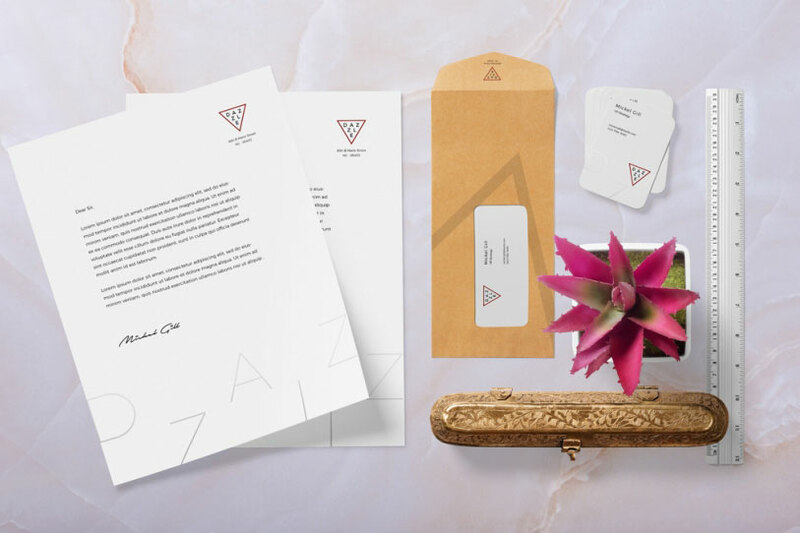 ZippyPixels is a treasure chest full of free and premium branding PSD mockups, web templates & graphic resources. Bless your heart – this list is sooo amazing. THANK YOU!!! Thank you for adding PixelsMarket to this wonderful list. Found 1 site that has original files, editable, easy to use, free for personal and commercial projects.